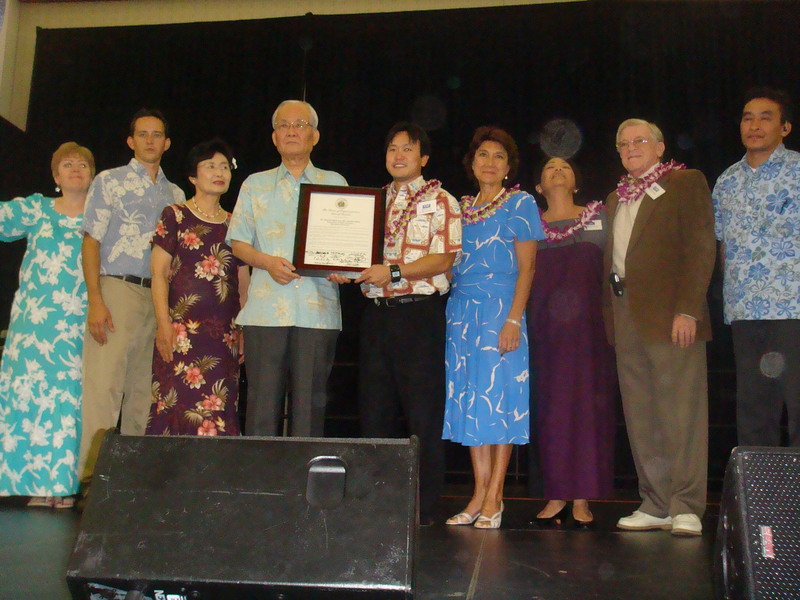 I heard that Representative Jack Suwa passed away last Friday, January 22, 2010 at 85 years old. 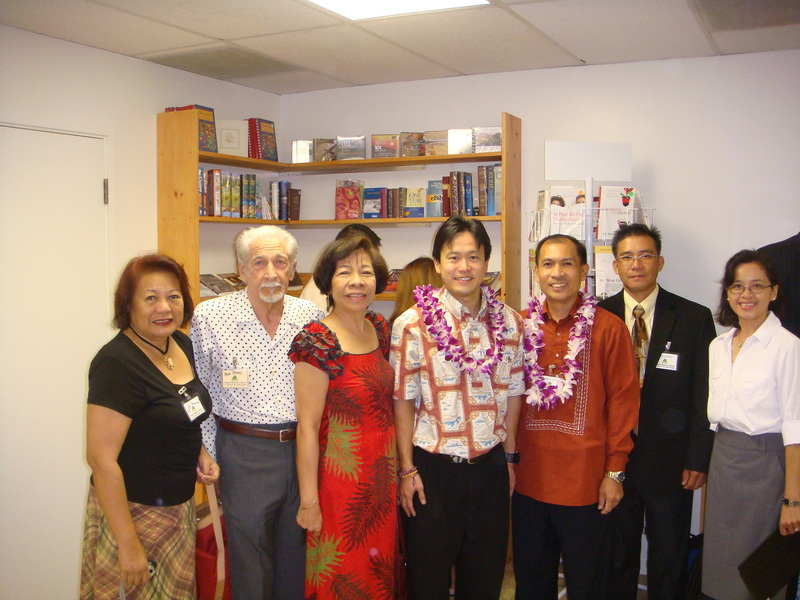 I met Rep. Suwa after I got elected in the Hawaii House of Representatives in 2002. At that time, he was working for the House Sergeant-at-Arms. I heard how he was a good House Finance Chair and was known for his straightforward style of leadership and how he would mumble when he spoke. Rep. Suwa told me he was friends with my late grandpa Maurice Karamatsu, former Vice President of Duty Free Shoppers. I thanked him for his friendship with my grandpa. He donated to my campaign to show his support. I am so honored I got to know him. On Tuesday, February 19, 2010 in the early afternoon, I stepped outside my office. When I walked out I saw paramedics pushing someone in a stretcher. Immediately I felt worried. Later that evening I found out Jon Kobayashi was the one in the stretcher. He had suffered aneurism. I was shocked and saddened. I met Jon through Rep. Bob Nakasone in 2003. He was such a nice person. I always enjoyed talking to him. In 2006, when my grandma Bessie Karamatsu was in Queen’s hospital, every evening I would walk to the hospital and then return to the capitol visiting Rep. Nakasone and his gang at his office. Jon and I were outside on the balcony. He knew my grandma’s health was failing and I was hurting inside. He told me the most comforting words a person could say and hugged me. I tried to hold back my sadness and I could see the sincerity in Jon as he looked emotional as well. Earlier this month, I bumped into him at the capitol. I told him, “We gotta hang out sometime.” He smiled and agreed. That was the last time I talked to him. Jon had such a good heart, so sincere and caring. It is hard to believe he is gone. Opening of the 2010 Legislative Session was on Wednesday, January 20, 2010 from 10:00 A.M. After, from 11:30 A.M. Rep. Roland Sagum, Jerry Chang, Ken Ito, and I had a small luncheon for our family, staff, and friends at Iolani Palace administration building. I met with the president and executive director of the Hawaii Farm Bureau Federation at my office from 1:00 P.M. Baron Gushiken of Rep. Cindy Evans discussed a couple of his boss’ bills with me from 1:30 P.M. at my office. I met with two businessmen that are involved with pest control and health products that are not harmful to our environment or body. At about 4:00 P.M., I went over legislation with my four attorneys. Finally, I ate dinner with Rep. Jerry Chang and friends at his office. I met with a representative of Common Cause Hawaii at my office from 11:00 A.M. I met with Rep. Karl Rhoads at my office from 12:30 P.M. I met with a representative from Aloha Care at myoffice from 1:00 P.M. I met with a lobbyist/attorney and professional design engineers at my office from 1:30 P.M. 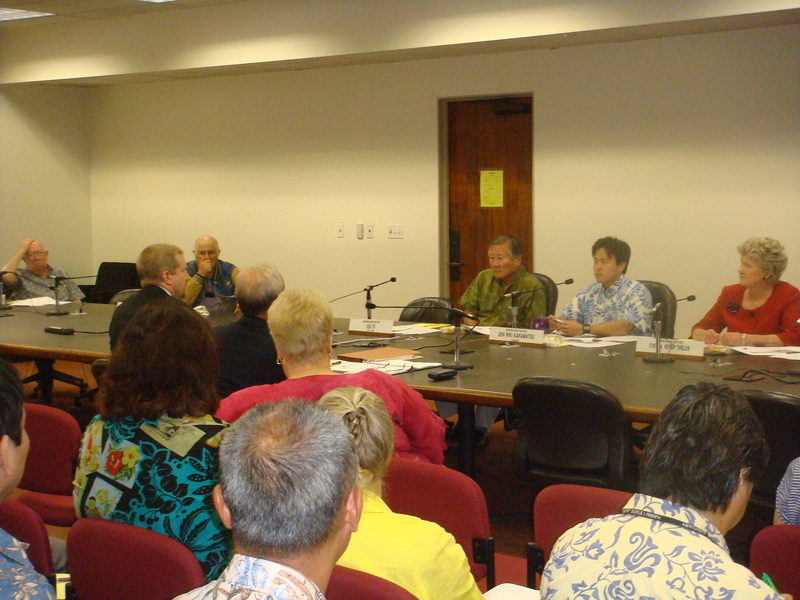 I chaired the House Judiciary informational hearing on the Judiciary courts and its budget at the state capitol from 2:30 P.M. I attended Rep. Blake Oshiro’s fundraiser at Alston Hunt Floyd Ing law firm from 6:00 P.M. I exercised at 24-Hour Fitness in Mililani from 11:00 P.M. I attended a get-together with politicians and business persons from Kauai, Oahu, Maui, and Hilo at my friend’s office in Honolulu on Monday, January 19, 2010 from 6:30 P.M. to 11:30 P.M. I attended the Soka Gakkai Victory Over Violence “I Choose” Musical, Entertainment, and General Assembly at the Hawaii Convention Center on Sunday, January 17, 2010 from 12:00 P.M. to 4:00 P.M. I made a speech in front of over 3,000 Soka Gakkai members and guests. 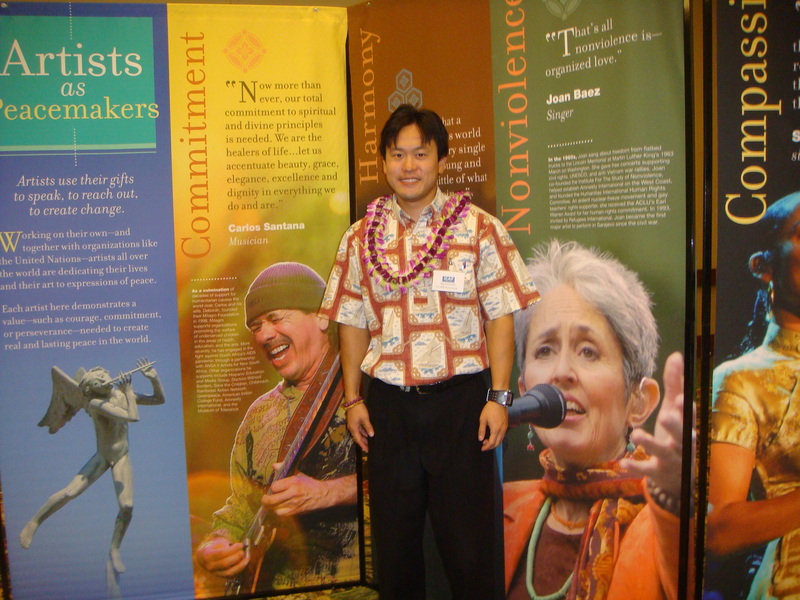 I spoke about how Hawaii passed the Peace Day law and last year Soka Gakkai worked with us in the annual event. I also mentioned how we can work together for peace through peace education to reduce the violence in Hawaii and peace missions to reduce the violence in the world. I honored Soka Gakkai president Daisaku Ikeda with a Hawaii State House certificate and mentioned the programs he championed to promote peace. Also on stage were Reps. Glenn Wakai and Lyla Berg. I attended the Ohana Baptist Church Grand Opening Service in Mapunapuna on Sunday, January 17, 2010 from 10:30 A.M. to 11:20 A.M.